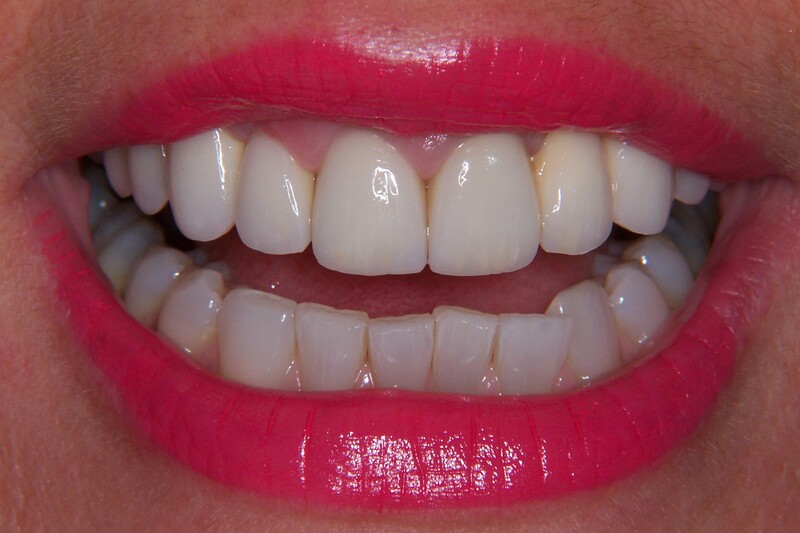 This entry was posted in White fillings, Blog on 19th May, 2015 by Dentist in Beckenham. 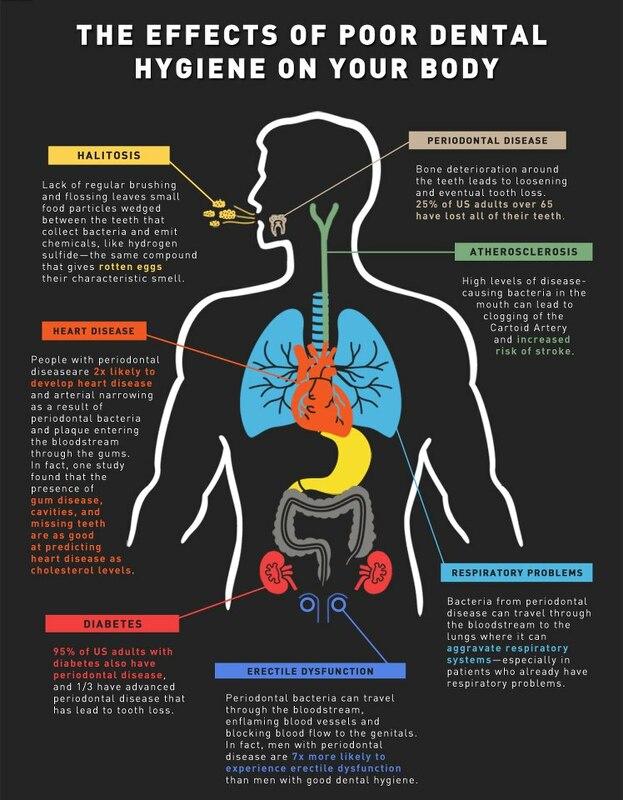 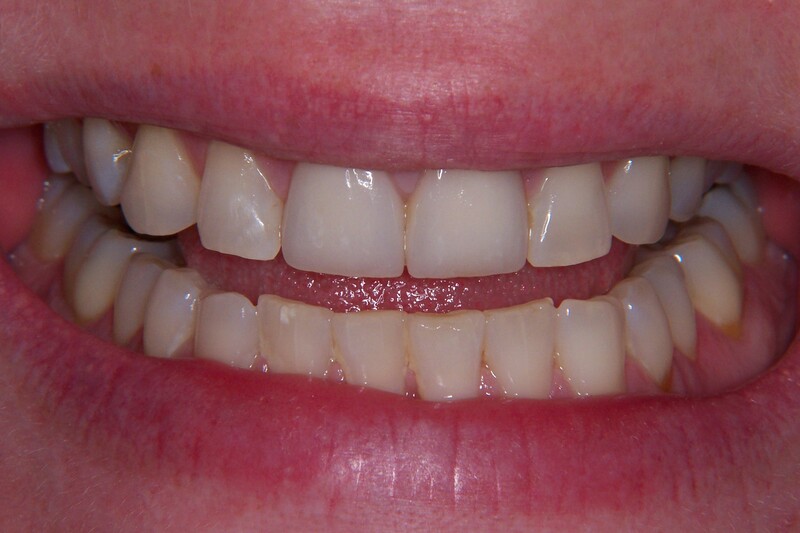 This entry was posted in Blog on 19th May, 2015 by Dentist in Beckenham. 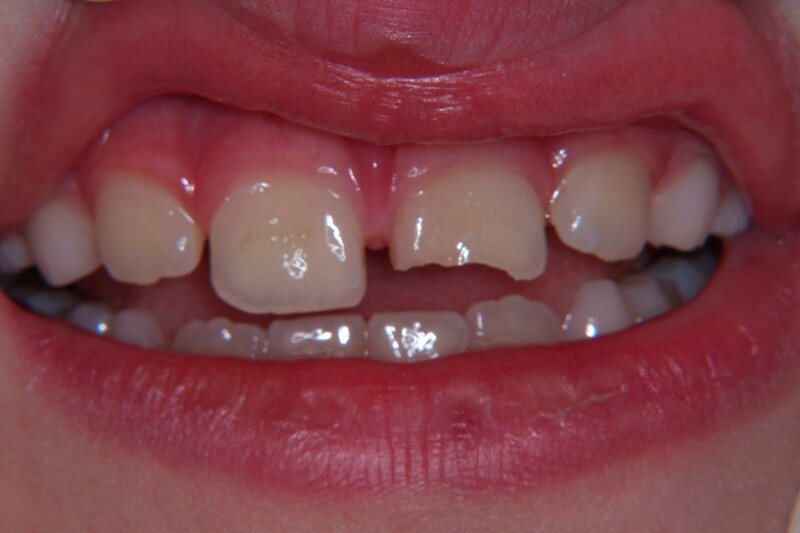 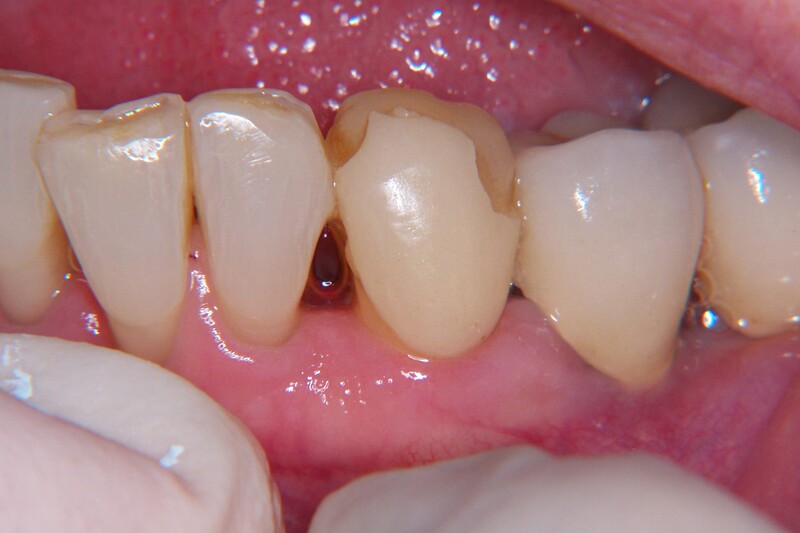 This young patient fell and broke his front tooth. 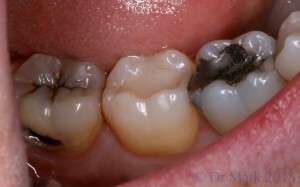 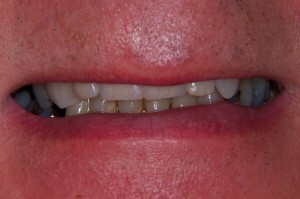 Dr Lynch rebuilt the tooth in one visit with composite bonding. This entry was posted in Composite Bonding on 6th March, 2014 by Dentist in Beckenham. 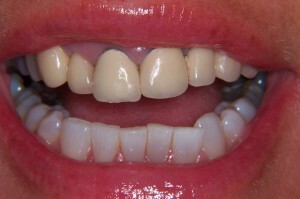 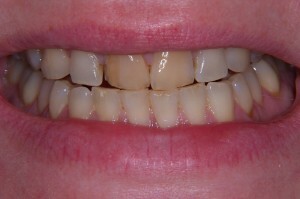 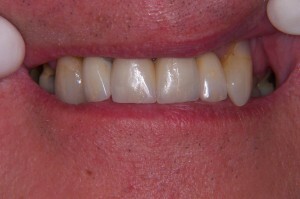 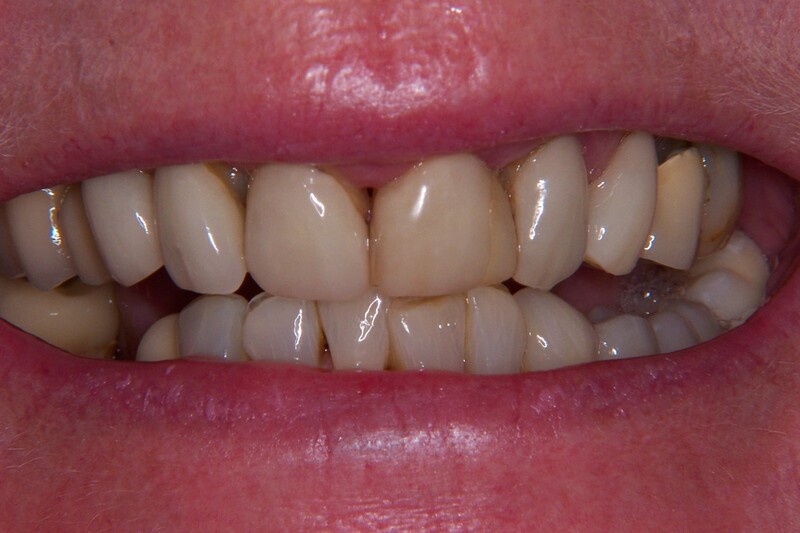 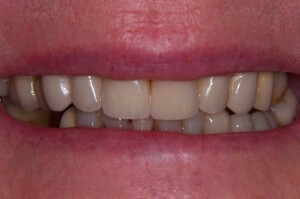 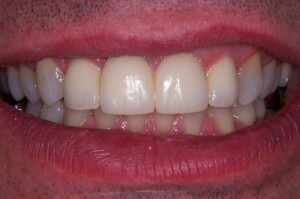 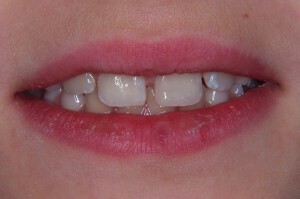 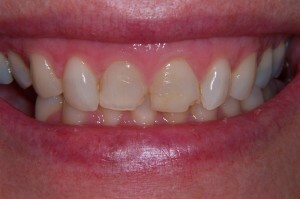 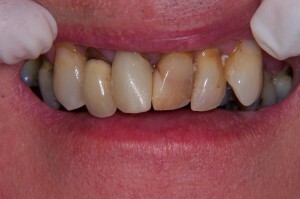 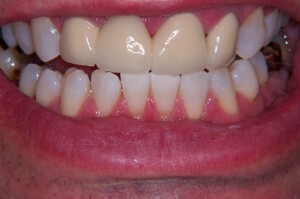 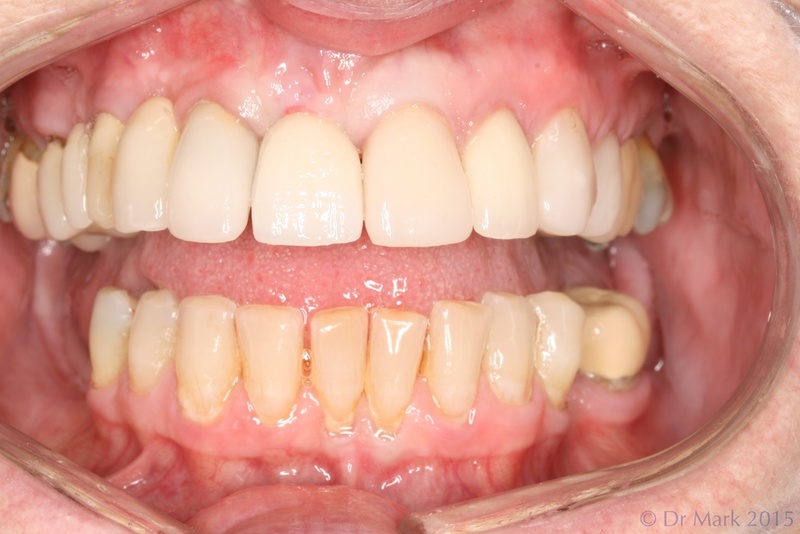 Dr Lynch whitened this patient’s teeth and then placed porcelain veneers on the broken front teeth. This entry was posted in Cosmetic Dentistry on 6th March, 2014 by Dentist in Beckenham. This entry was posted in And Finally... on 18th May, 2013 by Dentist in Beckenham. 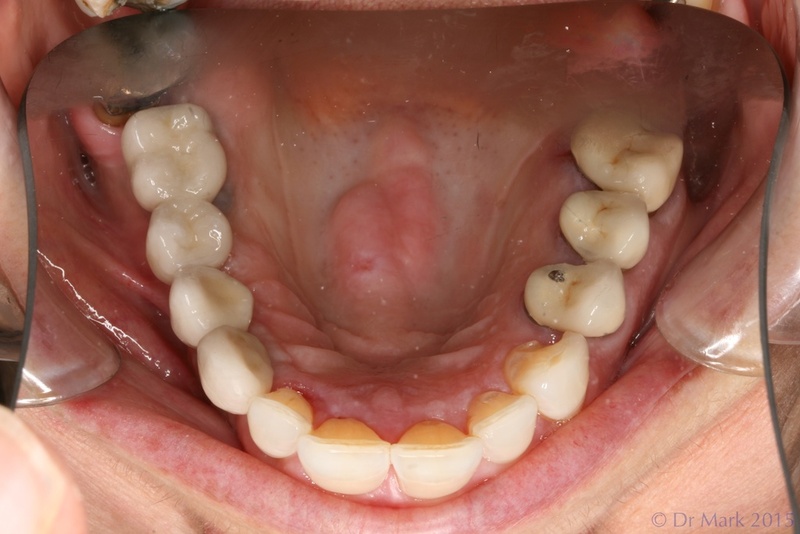 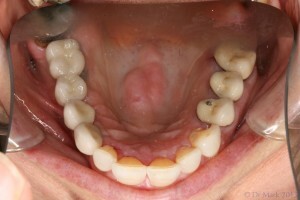 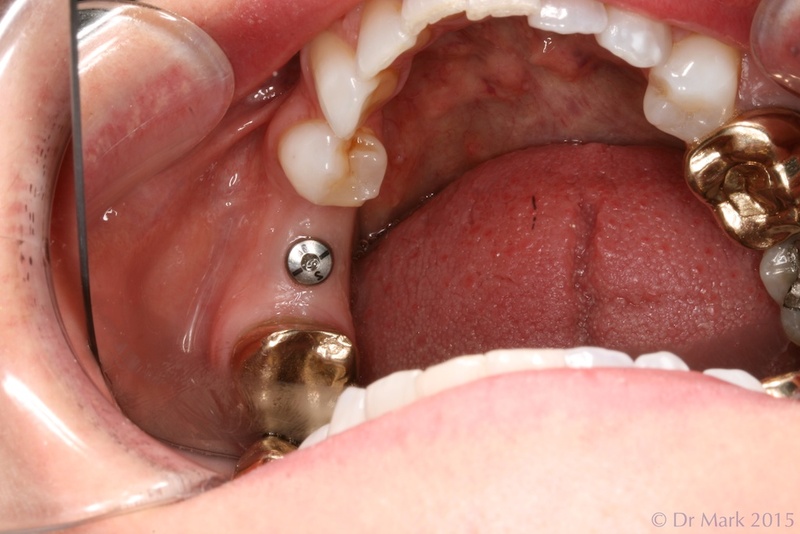 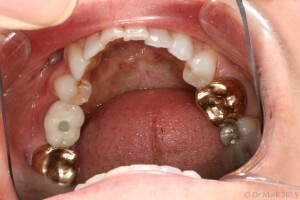 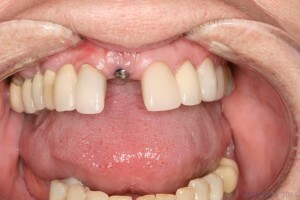 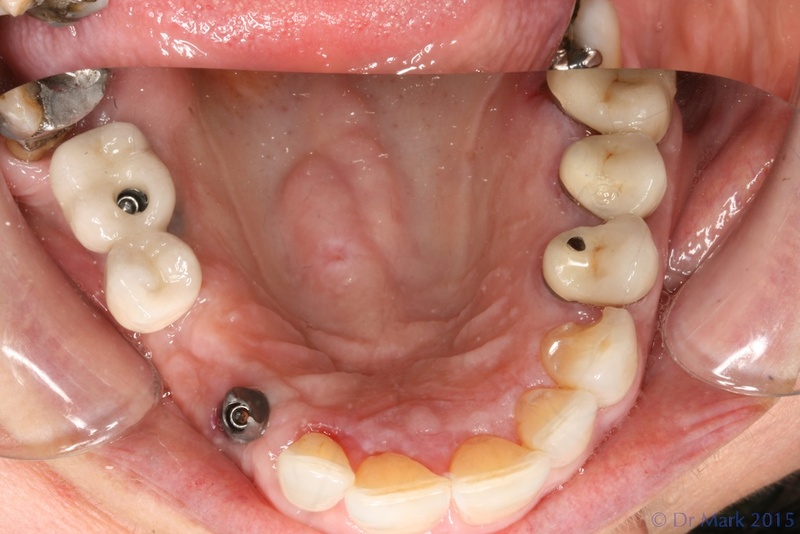 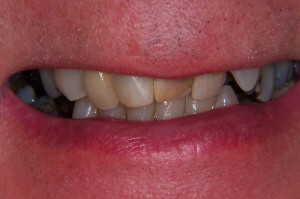 Dr Lynch replaced this patient’s front bridge which had been in place for over 15 years. 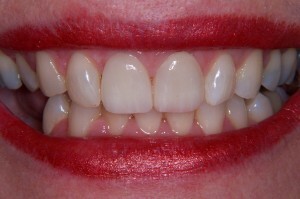 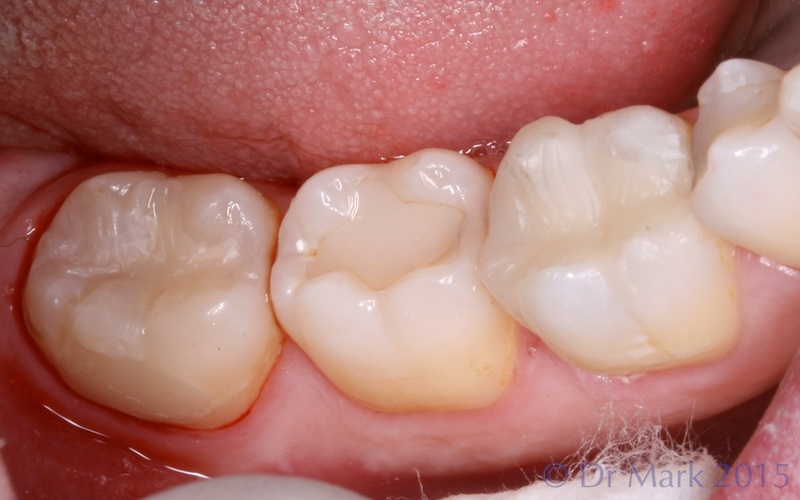 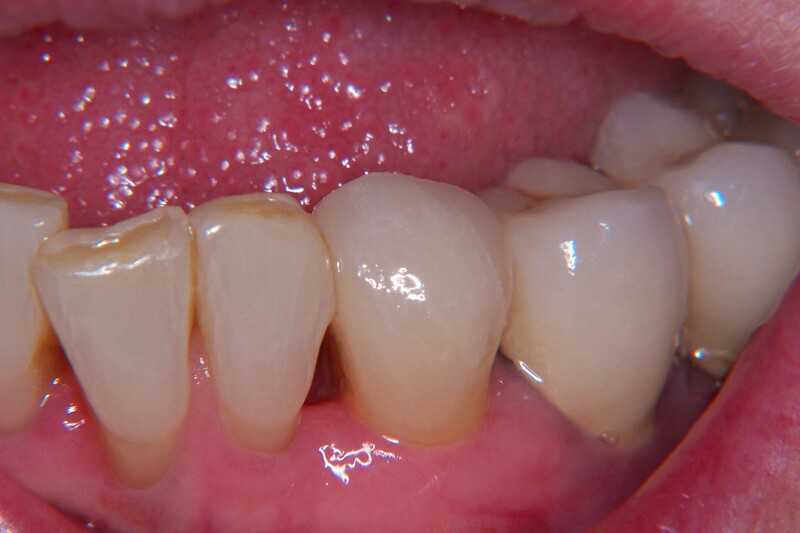 A whiter and more cosmetic bridge was made, using the latest all-ceramic technology for a natural and strong result. 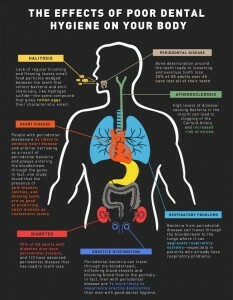 This entry was posted in Cosmetic Dentistry on 18th May, 2013 by Dentist in Beckenham.